Alpacas and Alpacas For Sale at Xanadu Farm Alpacas - Welcome! "Enriching Pedigrees... One Champion at a Time since 1993". Take a look at what 25 years of a careful breeding program can do for you. You can use our experience to help you get started or to make your alpaca business more profitable and run smoothly. We maintain a herd of 20 elite foundation moms in many colors, all with a full Peruvian heritage. See our Xanadu Moms page for a closer look at these moms, all their crias with us and everybodys show records. 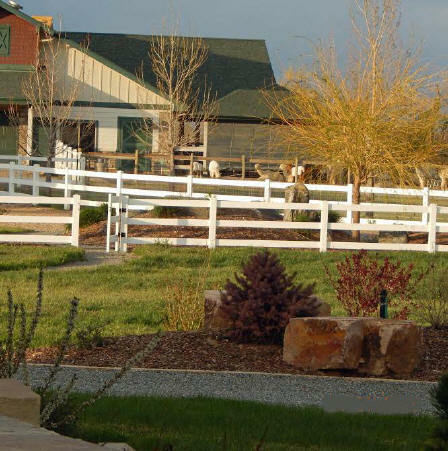 We gathered and continue to refine this group by handpicking our females from the very best of our own production and other elite US breeders, and then breeding them both to top outside herdsires from across the country and to our own champion males. As our customer you'll have your pick of all Xanadu Herdsires and can take advantage our our Pedigree Enrichment Program for 1/2 price breedings for all alpacas you purchase from us to any unrestricted Xanadu herdsire. Take a look our Herdsire Row Stars, Maple Brook Barnabus, TGF Royal Tribute, Xanadu Alchemist, Xanadu Broadway Bound, Snowmass Loro Piana, Xanadu Chevalier, and High Plains Whiteout. Our plan when we started in 1993 was to concentrate always on producing healthy, gentle alpacas with elite fleece and to operate the best-run alpaca farm in the country. 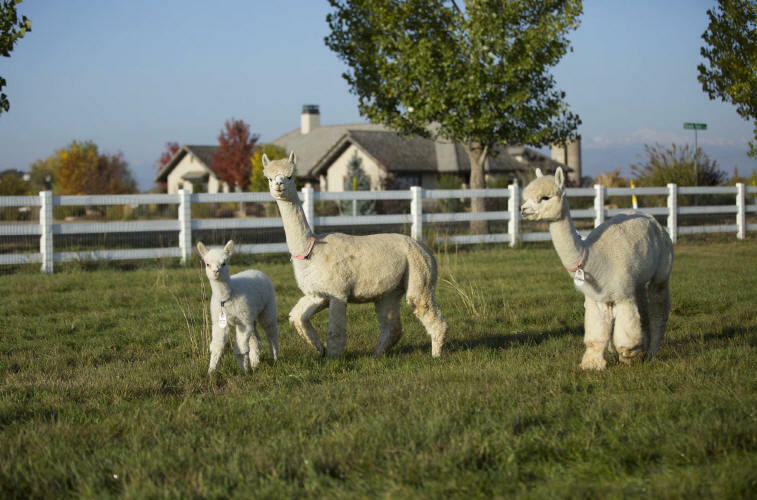 We've used that experience to build our female breeding herd and to pursue a thoughtful and aggressive breeding program focusing on the quality of each individual alpaca we're growing. It also means improving offspring through a long-term breeding program, rather than chasing after gimmicks and hype. Take a look at our Cria Class of 2018 and Cria Class of 2019 page to see how we're doing. We also believe that the "proof is in the show ring" - that show success and competition against the best is a cornerstone of any good breeding program. See how we're doing by clicking on "2019 Show Results". Because we're an established program, except for promoting one or two ladies from our show group to our Foundation Herd, WE OFFER ALL OF OUR SHOW ALPACAS FOR SALE! Finally, as our customer you can take advantage of our top after sale support. Most importantly, were dedicated to building the United States fibre industry. All of our fleece clip every year is turned into sumptuous alpaca products. Because we're committed to our current size you always have a beautiful selection of high quality alpacas at reasonable prices for their quality: young herdsires, male and female crias, proven moms and young females ready to breed. We're now pleased to offer you alpacas from our fawn Peruvian line with quality equal to our famous whites. 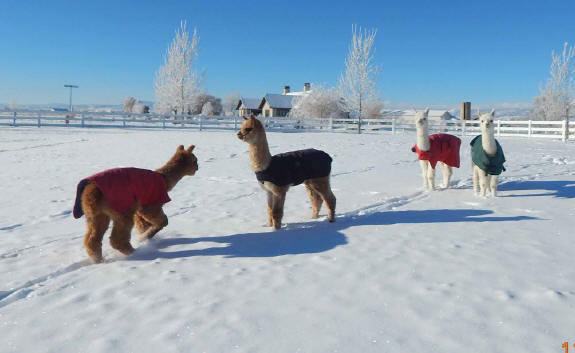 Click on the "Alpacas for Sale" page for details. Check out What's Hot to see what we're up to! Welcome, you are the visitor to Xanadu Alpacas.